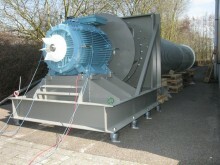 Rucon Ventilatoren develops and designs fans for special applications. 1) Shredding fan for a manufacturer of "Tetra Pak" packagings (cardboard coated on both sides with polyethylene). 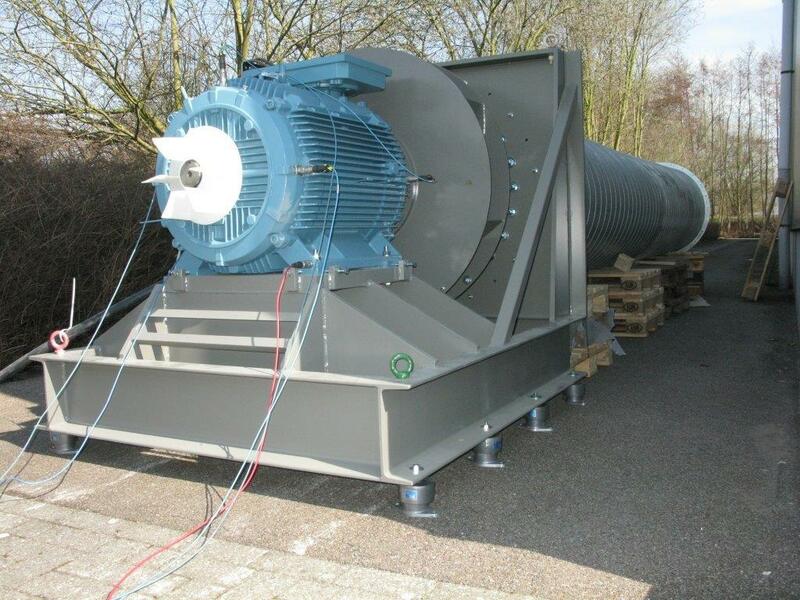 See the video of the fan in operation. 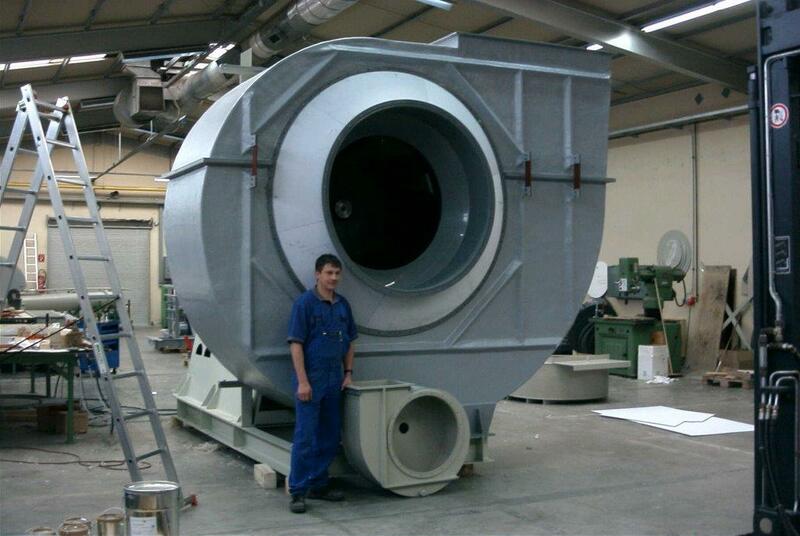 2) a customer in Asia, Rucon manufactured a plastic fan for an application in cleanrooms. 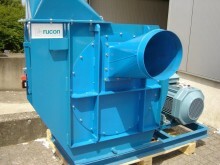 3) For a pharmaceutical company in Ireland, Rucon designed "free running" fans with a very low level of vibration. From a rotation speed of 15 Hz to 60 Hz in steps of 1 Hz, the vibration level obtained is less than 2.3 mm/s RMS.